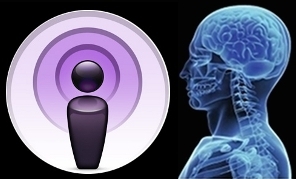 The Sentient Developments Podcast for the week of November 21, 2011 has been posted. Topics discussed in this week's episode include the benefits of creatine, Jared Diamond's 1987 article on how agriculture was the "worst mistake in the history of the human race", the current state of lab grown meats, computational pathology, a review of the documentary "How to Live Forever", and a word (or two) on the pernicious de-radicalization of the radical future. Podcast RSS feed. Subscribe via iTunes. The Advisory Circle: "Now Ends the Beginning"
Hooray For Earth: "Pulling Back"